View Basket “Dinner or Lunch for 2” has been added to your basket. 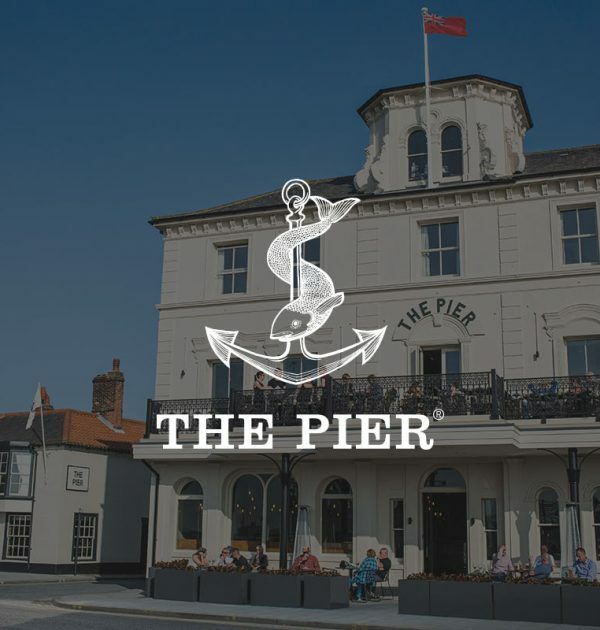 The Pier at Harwich is a small hotel and restaurant that provides a very special destination for lovers of great food and drink. The first floor restaurant overlooks the working harbour and is only a stone’s throw from where the fresh fish is landed daily. The menu is influenced by the best European cooking and celebrates the changing influences from across Britain and Europe. The hotel comprises 14 bedrooms, all of which have the crispest white sheets waiting for you and are individually styled to match the seascape, taking full advantage of that brilliant light you only get when staying on the coast. Enjoy a 1-night stay and 3-course dinner for 2 people for just £220. Includes overnight stay, dinner in the restaurant and full English breakfast. 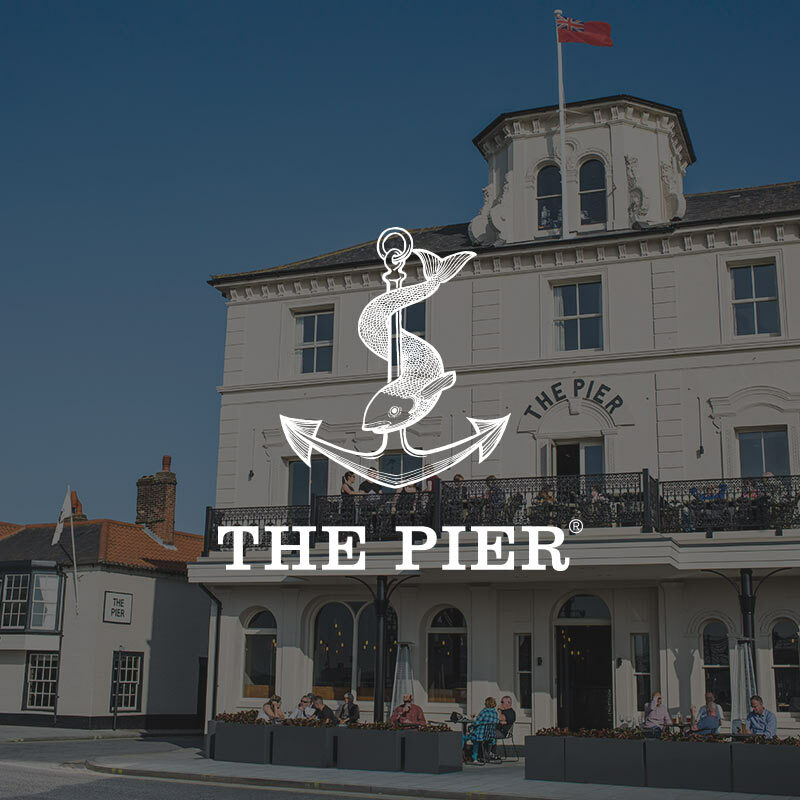 Enjoy a 3-course dinner or lunch in The Pier restaurant in Harwich for £70 for 2 people (food only). Take in the coastal views from every table as you indulge in the freshest seafood and delicious dishes.